Half a mile east of 95. Across the street from Daytona International Speedway. If you're looking for your next family dining destination, pursue amazing with us at BJ's Restaurant & Brewhouse. We strive to provide an enjoyable family casual dining experience for the Daytona Beach community. Come see us for delicious new ways to enjoy your favorite flavors. 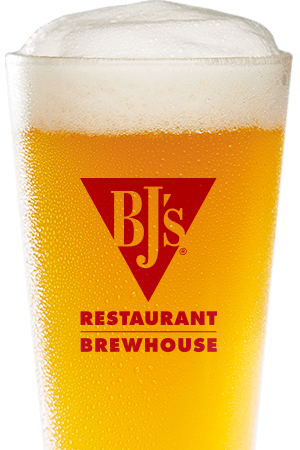 We can't wait to get to know you at BJ's Restaurant & Brewhouse! Ready for vibrant and innovative flavors? Our kitchen creates over 120 menu items to satisfy a variety of tastes and appetites. It started for us with the Signature Deep Dish Pizza recipe but you can start out with our shareable appetizers or starter salads. Indulge in a new kind of comfort food with our handcrafted burgers, USDA steaks and ribs, pasta favorites, and more. We even offer gluten-free options, healthy EnLIGHTened Entrees, and a full kid's menu. Whether you're dining in with us or ordering a meal online for take-out, there's something for everyone here at BJ's in Daytona Beach. 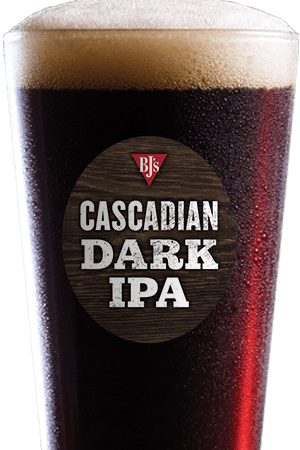 With warm weather on the beach, head in to BJ's for a cold, handcrafted beer. Our passion for quality craft brewing shines through with our numerous award winning beers available. Hop fans will love the Piranha Pale Ale while those looking for something intense can experience the rich Tatonka Stout. 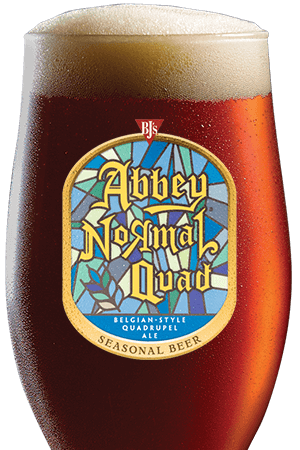 Whatever is on your plate, there's an ideal BJ's beer pairing for you. 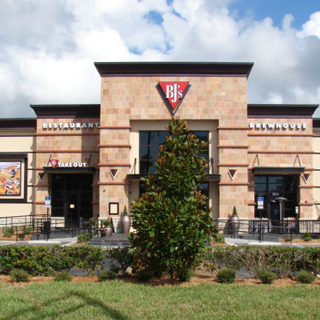 At BJ's Restaurant & Brewhouse, we're here to serve the Daytona Beach community. Dine with us for a family meal unlike any other and watch the game on our big screens where you know we're on your team. We pair our 120 menu items and 50 beers with an unbeatable attitude that is constantly geared towards your satisfaction. With all your options for dining and entertainment near the Daytona International Speedway and the airport, we hope you choose the fine casual dining experience at BJ's Restaurant & Brewhouse! "Our Daytona Beach restaurant provides a fun and energetic atmosphere for the locals and visitors enjoying all that the area has to offer."